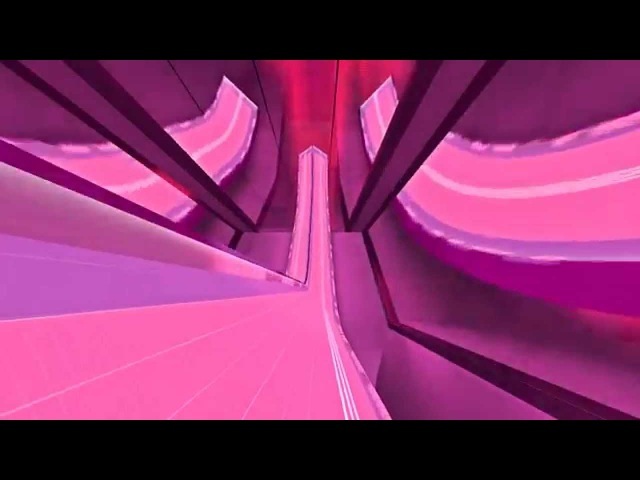 Surf_lt_omnific WR. Surfed by Troflecopter. Описание: [Surf Timer] - troflecopter finished in 05:29:29 (WR -00:25:69). Improving by 00:29:63 [Surf Timer] - troflecopter beat the map record! Rank: 1/134 New WR: watch?v=Awld0 Server: [ 1 24/7 SurfTimer! ( [ 1 24/7 SurfTimer! [Expert Only] ( [ 1 24/7 SurfTimer! [Europe] ( [ 1 24/7 SurfTimer! [Australia] ( of run: April 24th, 2015 Song: Carbon Based Lifeforms - Interloper Made by Seb. Теги: Surf_lt_omnific, WR., Surfed, Troflecopter.